Stewards of Change Institute was founded in 2013 as the nonprofit offshoot of the Stewards of Change™ Consultancy. 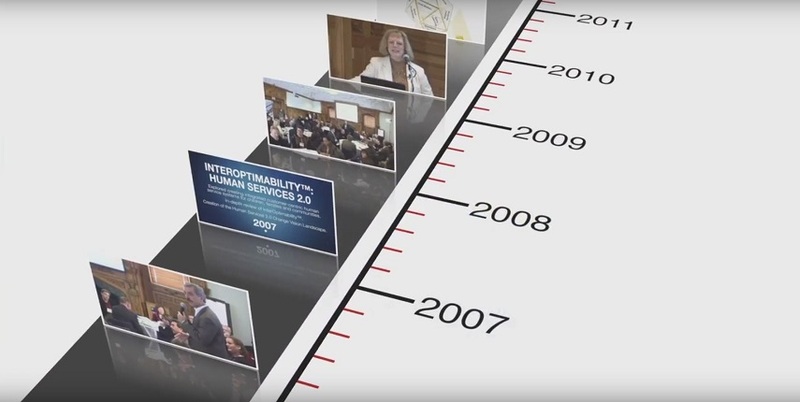 Since then, a broad and growing array of innovators, senior officials from the public and private sectors, scholars and other professionals across numerous sectors – recognizing the value of SOCI’s catalytic thought leadership on interoperability and information-sharing – have turned to the Institute for its convenings, counsel, insights and partnership. SOCI has developed its infrastructure, work products and services by building a unique organizational model that focuses on connecting information, people and systems within and across domains. We believe that this approach offers a historic opportunity to achieve systemic, enduring, positive change in health and human services. Today, with the support of a robust Board of Directors and highly experienced personnel, the Stewards of Change Institute continues to grow, both programmatically and in terms of its impact by promoting innovation and offering education, training and advocacy sharply focused on bringing HHS-related programs and systems into the 21st Century.